NJ pest control experts know bed bugs are a pain. The biting, itching, and overall grossness of an infestation inspires people to do some crazy things. 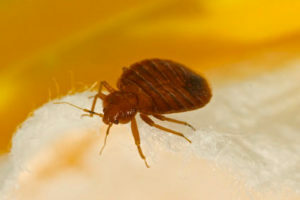 Worse, it’s not uncommon for the general public to overreact when bed bugs are reported in the vicinity, assuming every itchy bump on their body a bed bug bite. How bad is your bed bug problem – and do you really have one at all? Just because you have a few itchy bumps or bites doesn’t mean you have bed bugs. 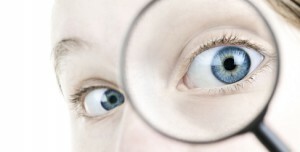 Misidentifying pests won’t resolve your pest/bite problems, so until you’ve determined the issue keep your home clean. Bed bugs like to hide in cracks and crevices. Steam-clean regularly and empty vacuum cleaners frequently. If you don’t see traces of bed bugs inside the box spring or under the mattress, bed bug traps and monitors can help identify hidden pests. Be wary of DIY solutions. Pesticides labeled for bed bug eradication available at local hardware stores are frequently misused. Worse, many bed bugs have developed a resistance to these chemicals, to which you may be uselessly exposing your family. Rent? 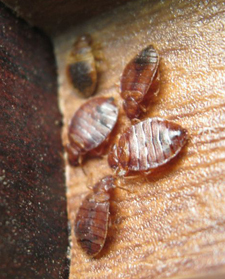 Property owners are legally responsible for resolving bed bug issues. State health inspectors can offer help or mandate remediation. Are those bed bugs bites? Resolve your fears with the help of the NJ pest control experts at Stern Environmental today.